Today we welcome back the fabulous Box of Ideas! 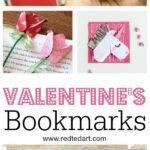 And once again he has created the most adorable Valentine’s Printable for you today! The best thing? 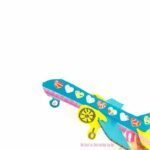 Not only are these Paper Cupid Gift ideas adorable, but you can use the printable in 4 different ways – as a treat, a bookmark, a Valentine’s Card or a classroom display. SO CUTE! Hello! 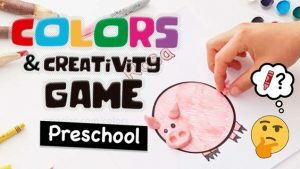 I am Rodrigo Macias, the Early Childhood Educator behind Box of Ideas, a website full of fresh activities and inspiration for outstanding early childhood education. I am happy to be back on Red Ted Art for the second time in their fantastic love series. 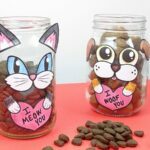 Last year’s idea was for pets, and this year’s craft is more focused on Preschool children but can also be done outside of the classroom since the craft is so darn cute and easy to make. 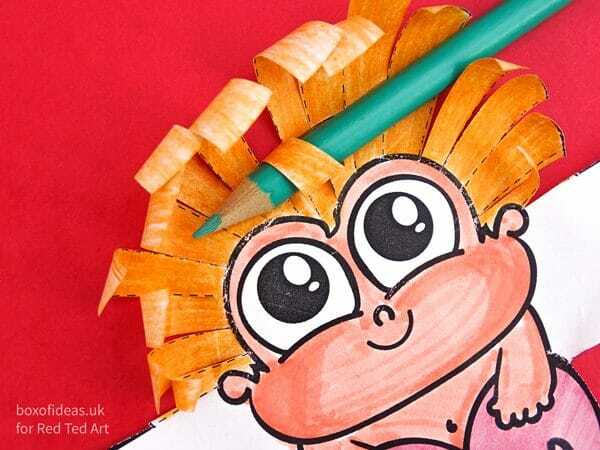 This Valentine’s day craft is a good fine motor skills activity for kindergarten children because it uses scissors for simple cutting and the way to curl cupid’s hair helps kids to work on their pencil grip. 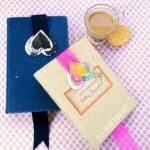 The activity can also be linked to the literacy aspect of the curriculum if you encourage the children to write “Mum”, “Dad”, etc. or their own name (or the first letter of their name) in the cupid’s heart. A copy of the free printable by Box of Ideas. 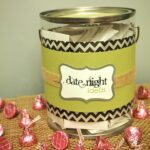 Favor: For the Valentine’s day candy favor: a popsicle stick, tape (or a rubber band) and a yummy treat (like a chocolate bar). 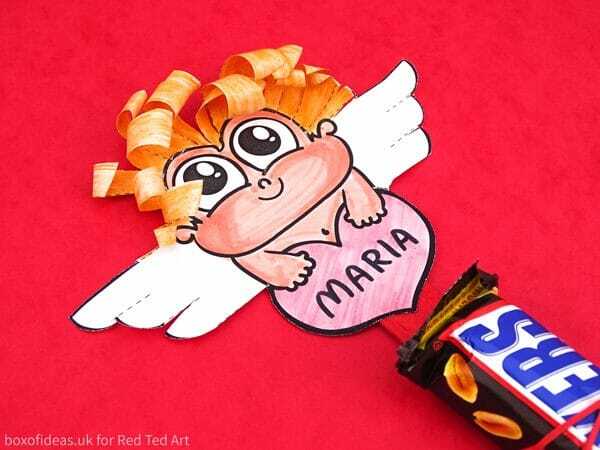 Card: For the Valentine’s 3D cupid card: a sheet of A4 card. 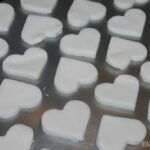 Display: For the Valentine’s cupid-themed classroom display: a board on the wall! Colour in your cupid buddy. Cut out the cupid and add colour to the back part of its hair. Make cuts following the dotted line. 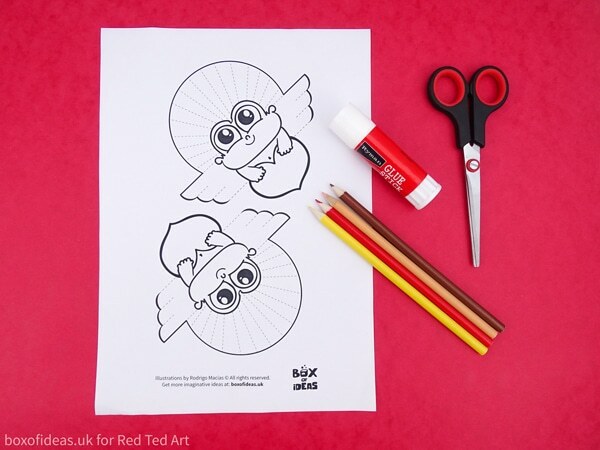 Use one of the coloured pencils or anything else around that is cylindrical and slim to roll cupid’s curly hair. 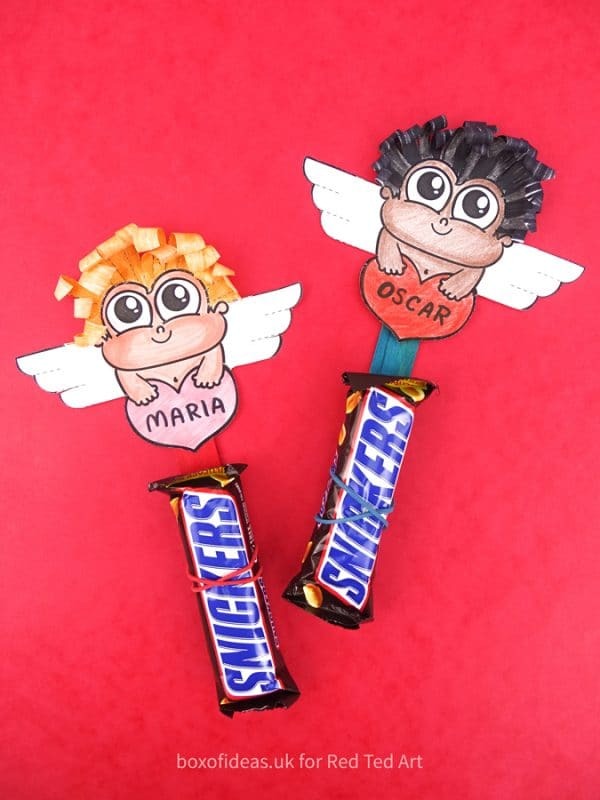 Follow the steps above, then stick the cupid to a popsicle stick and use clear tape (or a rubber band) to add a chocolate bar or any other suitable treat to the popsicle. Gift it to your lucky valentine! Follow the steps 1-6 from this tutorial, then glue your chunky friend to an A4 card folded in half to make your 3D Valentine’s card. 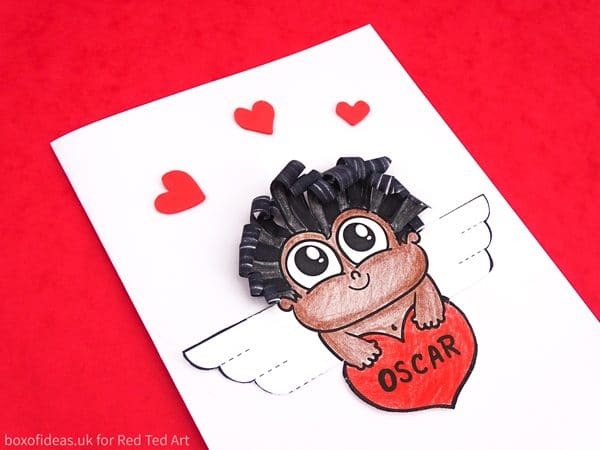 Personalise the card as you wish and add a little message to make your valentine’s heart skip a beat. 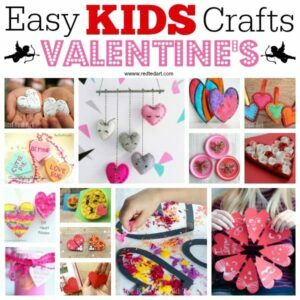 As an idea to decorate your classroom for February, you could let the kids make their cupid and place them all together to make a beautiful Valentine’s day display that shows the diversity of your classroom. If the children ask for glitter say you ran out. Just kidding! Remind yourself how much you love your students and give them all the glitter! If you enjoyed this idea, don’t forget to pop onto the blog Box of ideas and follow it on Facebook, Instagram and Pinterest. 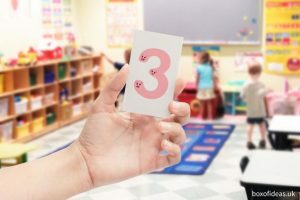 A set of animal-shaped numbers that comes as Flashcards, A4 Posters and Colouring Pages to help you with early numeracy activities in five different languages. 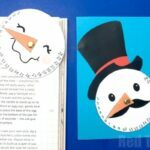 Template and instructions for a crafty game where the children come up with ideas of round-shaped things that have a specific colour. 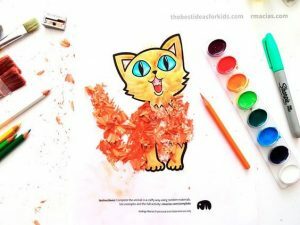 A crafty activity where kids use their creativity and random materials to finish the incomplete bodies of different animals.